Because his recruiting paperwork isn’t complete, UI athletic officials are not commenting on the announcement. Tyson, an All-KingCo 4A first-team selection, averaged 26.6 points, five rebounds and 4.4 assists per game as a senior. He played on a team that finished 21-3. Tyson plays shooting guard and point guard. Perrion Callandret, another guard from Bothell, finished his career this year with the Vandals. 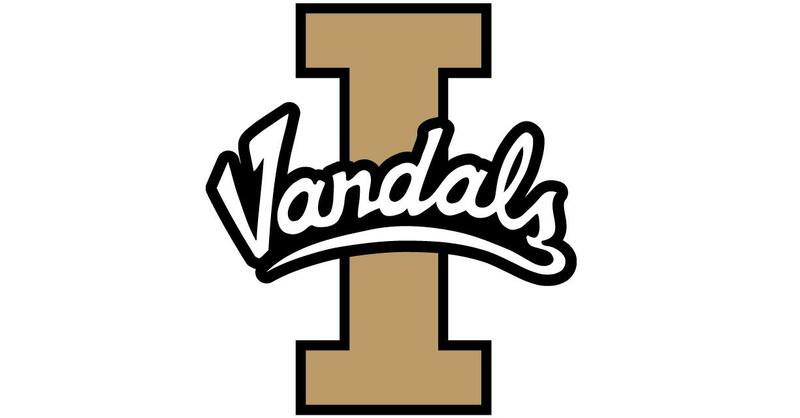 Tyson plans to attend summer school at Idaho. He is interested in majoring in forensic science or an allied discipline. Tyson’s older brother, D’Marques, played at Portland and graduated this year. Published: March 13, 2018, 6:39 p.m.